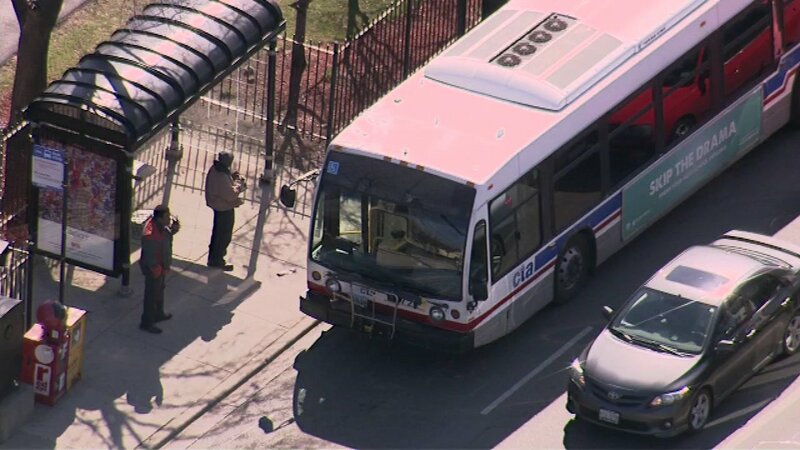 CHICAGO (WLS) -- Some CTA riders on the South Side will soon have new options when it comes to getting around on the bus. Six new bus routes are being added, while other routes are being extended with longer service hours, according to the Chicago Transportation Authority. "It is critical that we take into account the transportation needs of our entire Chicago community and ensure that residents have easy access to reliable transit," said CTA President Dorval R. Carter, Jr. "These service changes will help improve connections between downtown and South Side neighborhoods and provide riders with more frequent and reliable service." The added and extended routes are the result of a $5 million investment by the CTA. There will be increased Green Line service during rush hour in the month of October and an expanded 95th Street Terminal will be finished by 2018. "This increase in bus service will mean greater access to jobs, education and opportunities for residents of the South Side," said Mayor Rahm Emanuel. "By providing improved and more frequent service, we help customers get to their destinations more conveniently and create a positive impact on the surrounding regional economy."